This 33,000 sq. 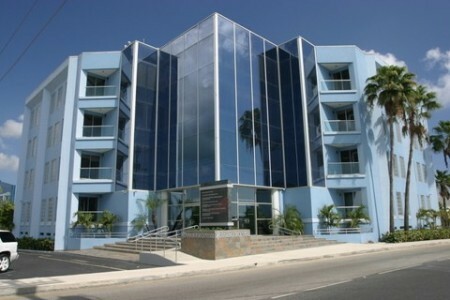 ft. oceanfront first class building with original land acquisition and development leasing by Rainbow Realty was acquired in 2008 and now forms part of our commercial building portfolio. The building was completely remolded and upgraded in 2010 and features full storm recovery capabilities and a high level of security. Satellite parking lots allow for future development. Tenants are professional, financial, trust and corporate management.